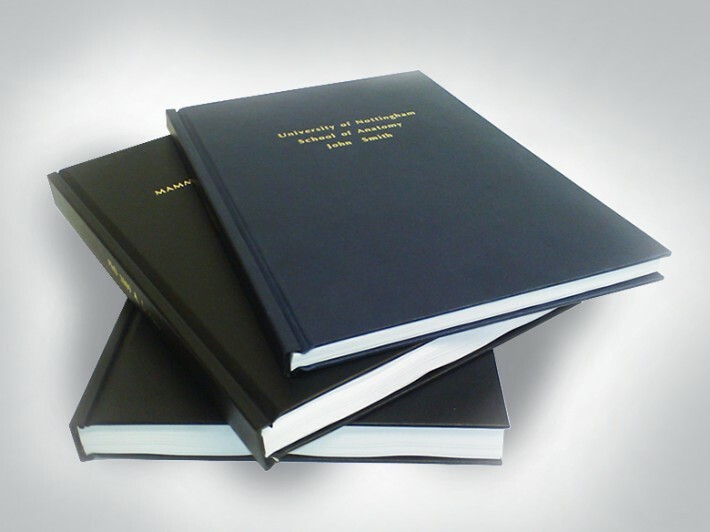 Our hardback book printing service includes binding and custom designs. 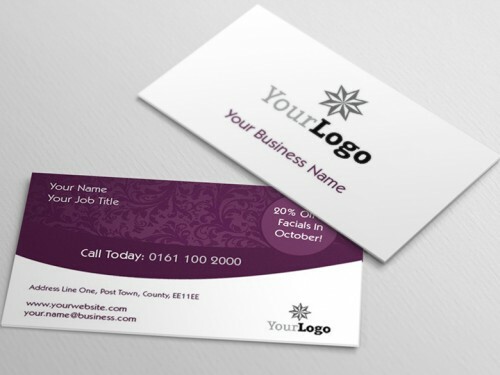 You supply the content and artwork or ask our team to work on a design for you. Hardback book printing is perfect for high quality brochures and presenting detailed information in a highly professional way. If you can't find what you're looking for please don't hesitate to contact our team. How would you like to design your Hardback Books?